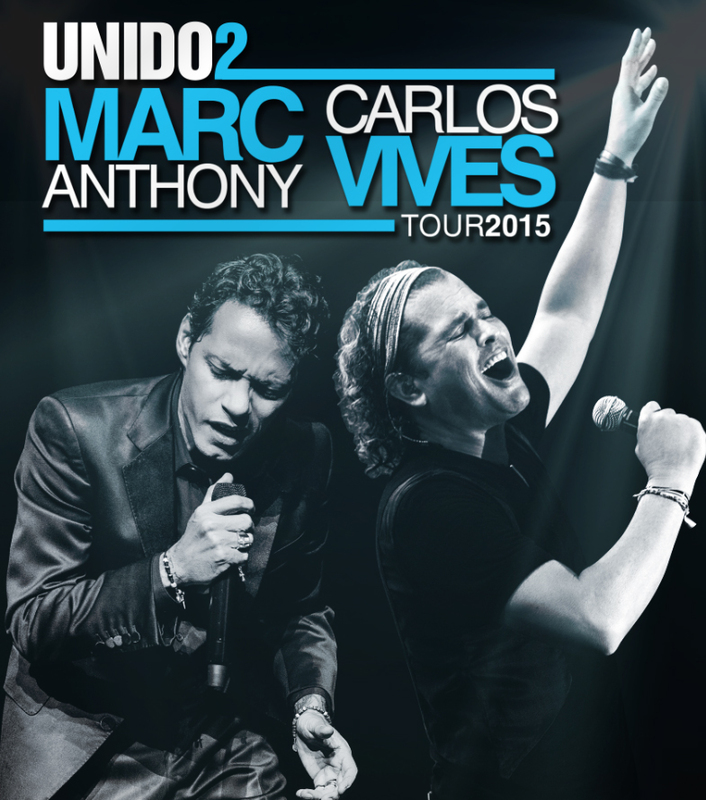 In late March, Cardenas Marketing Network (CMN) announced the national “UNIDO2” tour and labeled it:”a spectacular musical experience” headlined by two of Latin music’s biggest stars, Marc Anthony and Carlos Vives. Now, both artists are on the cusp of kicking off the UNIDO2 tour together on Monday, September 14th, in Las Vegas at the Mandalay Bay Arena. Press Pass’D: Singer songwriter Jason Cerda, the new Chayanne? 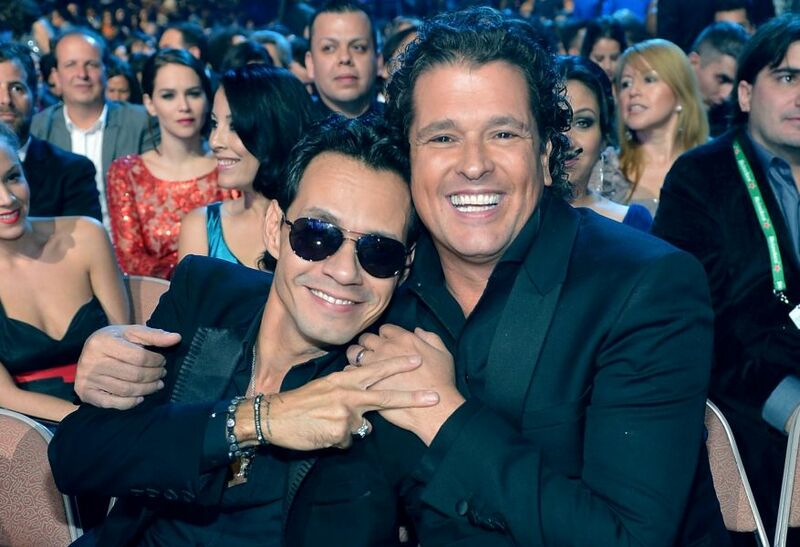 Marc Anthony and Carlos Vives cleverly selected the tour’s name, UNIDO2, because it’s a play on words in Spanish, meaning “United” and employing the number two because it’s the second time the artists collaborate musically. The first time was for Anthony’s song, “Cuando nos volvamos a encontrar” (When we meet again). The UNIDO2 tour will take Anthony and Vives to 11 U.S. markets, including large metropolitan cities such as Los Angeles, Miami and New York. The Puerto Rican “Vivir Mi Vivida” singer and Colombia’s “King of Vallenato” will also be making a tour stop in Toronto, Canada and grace the stage at the Molson Amphitheater on September 23rd. According to CMN, fans of the two talented latino singers can expect to hear both artists’ biggest hits and obtain unique access to two complete concerts packaged into one. Press Pass’D: Como se llama? Caibo!, Venezuelan duo tours U.S. However, the UNIDO2 tour will also include additional solo performances by Marc Anthony in seven other markets including a couple of concert dates in his homeland, Puerto Rico. Tickets for the UNIDO2 concert tour have been on sale online since Friday, April 17th and are available in a variety of sites including TiqIQ Blog and Ticket Master.